Launched in 2010 by mother of 3 and Food Technologist, Cass has been laser focused on creating Australia’s best frozen yoghurt. The yoghurt is natural and 97% fat free, and gluten free, containing live & active cultures for balanced inner health. All ingredients are 100% Australian and 100% natural. This means there’s no syrups & no additives – just pure, tasty frozen yoghurt made from Australia’s finest local farmers. 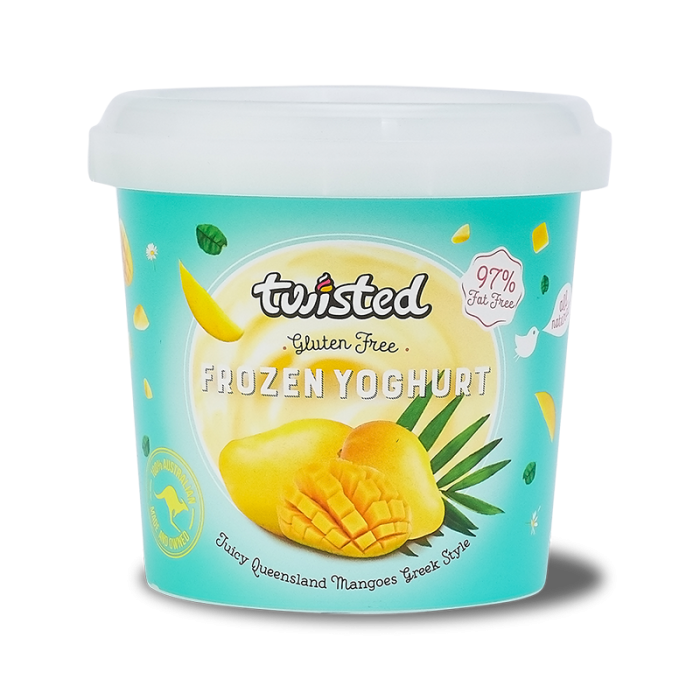 Twisted Yoghurt first launched in retail spaces before realising that wholesaling was where the demand was rather than physical stores. The range is now stocked in Woolworths, Harris farm, Coles and school canteens.